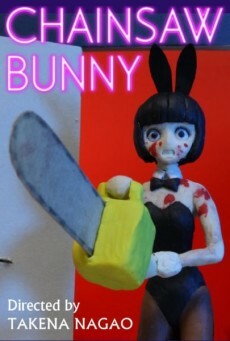 Two bunny girls get in trouble..... From the creator of CHAINSAW MAID and PUSSYCAT, another gory horror clay animation comes!! Never ending splatter carnival has begun! !